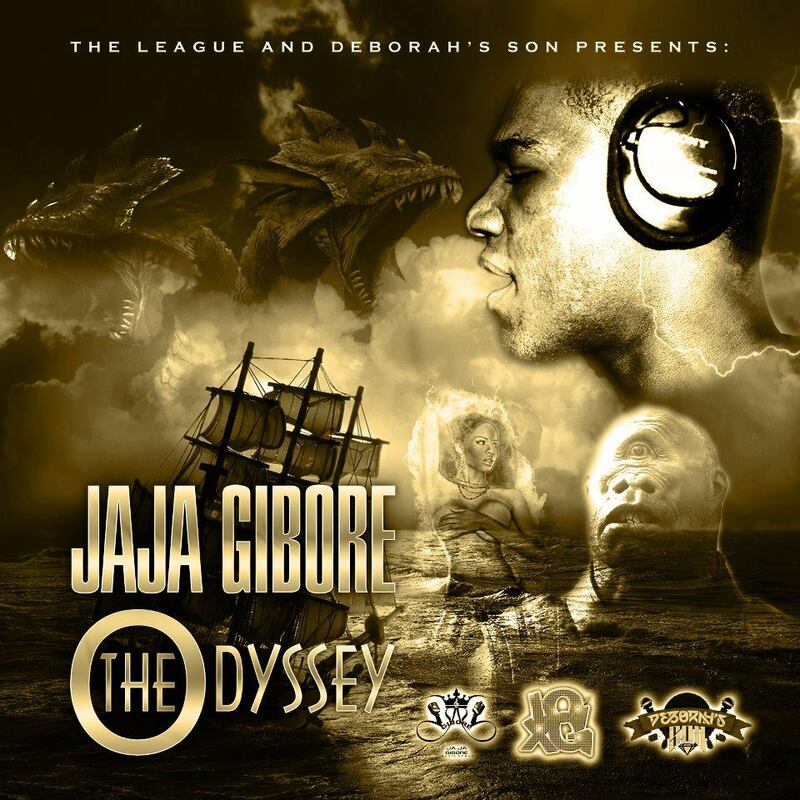 The Bronx born, Upstate NY raised artist, Jaja Gibore, releases his first solo project, The Odyssey EP. Inspired by the stories of Greco-Roman mythology, The Odyssey EP is Jaja’s introduction as a solo lyricist with a dynamic sound, deep content, and unique concepts. DOWNLOAD THE ODYSSEY EP NOW! This entry was posted on May 29, 2012. It was filed under Music and was tagged with 518, Albany, Bronx, General Real Reem, Jaja Gibore, Me and My Brother, No Exit, NY, Schenectady, The League, Troy.